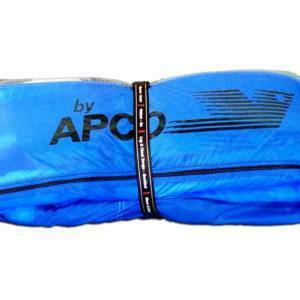 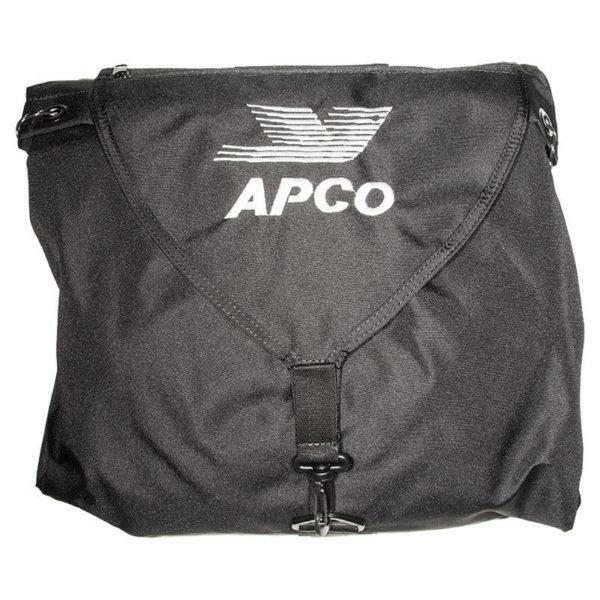 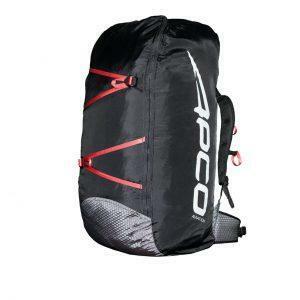 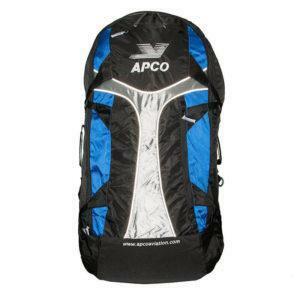 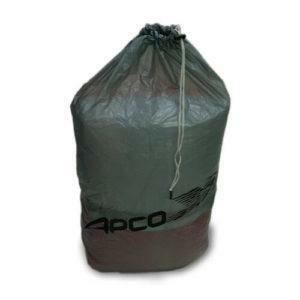 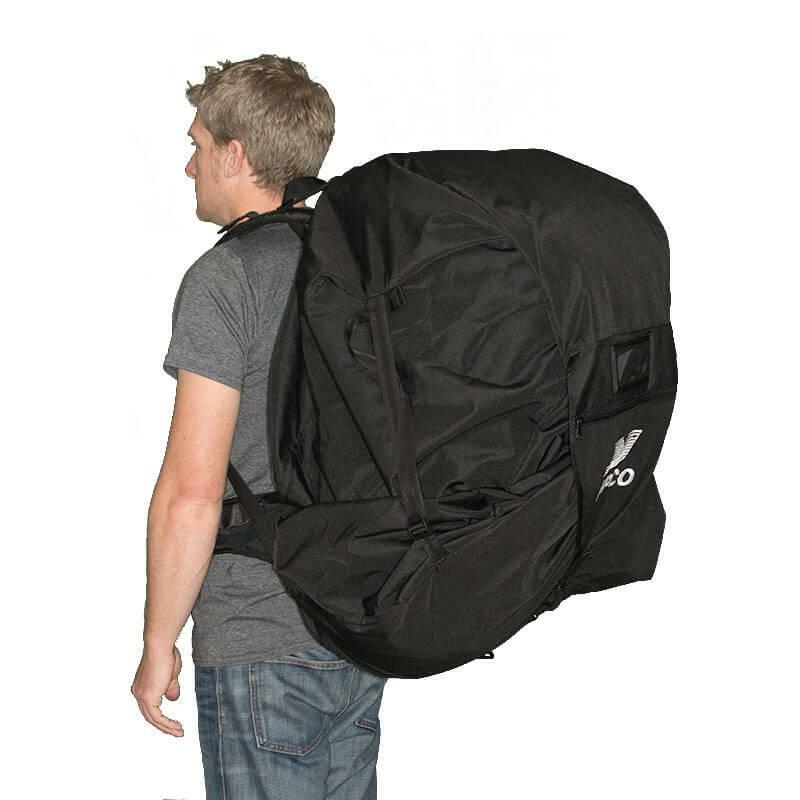 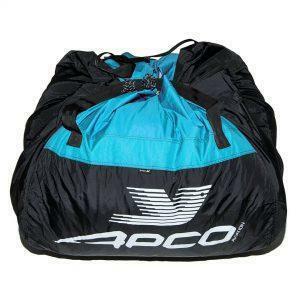 42458: Clinch Bag with Carry Straps / Converts into Backpack - Apco Aviation Ltd.
View basket “Riser Sock” has been added to your basket. For many years we offered our clinch bag with carry straps designed for tandem, as well as solo pilots who appreciate the convenience of having one. Its now time to revise the design, upgrading the clinch bag to the latest standards, answering the needs of the most discriminating pilots. 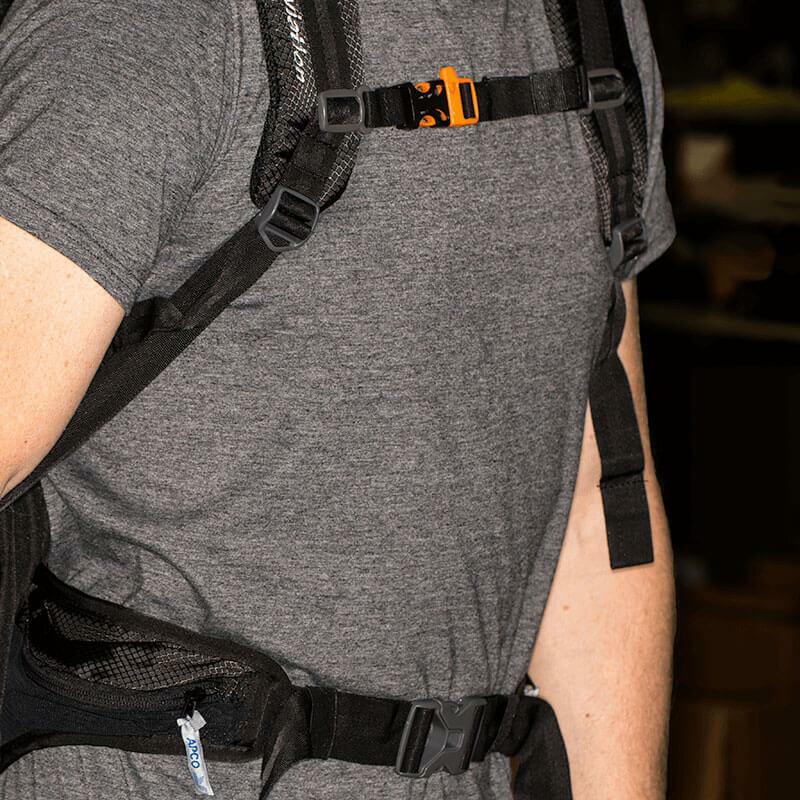 The goal is to make it easier to pack, far more comfortable to carry. 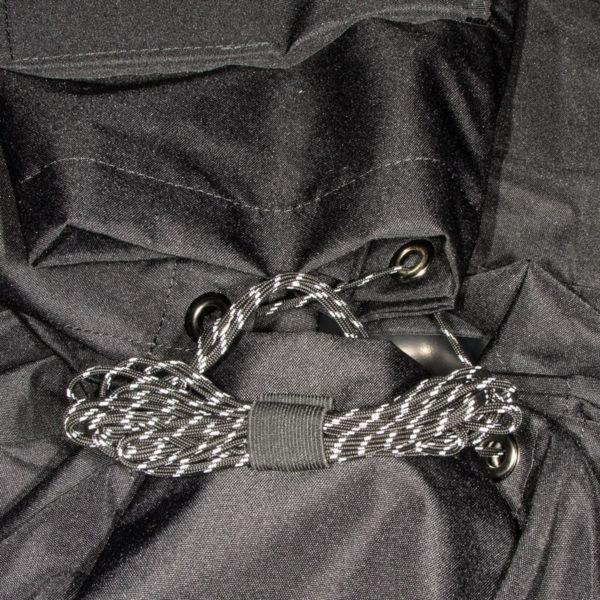 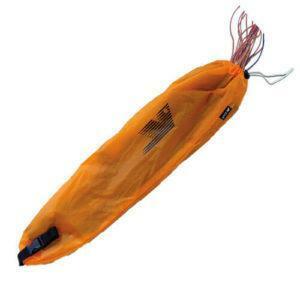 The clinch bag now shares the same professional carrying system as our standard paragliding bag, as well as Chairbag. 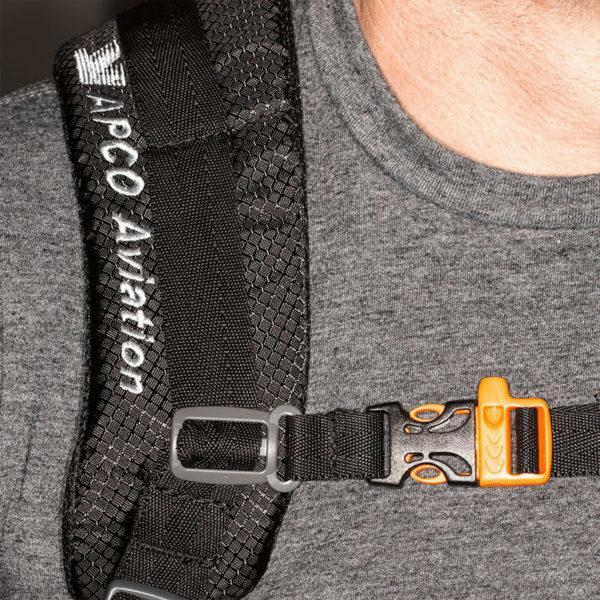 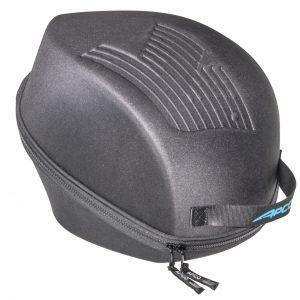 It is one of the most advanced systems on the market, insuring maximum comfort and ease of use The carry system provides correct positioning of the clinch bag, guaranteeing quick pack and pleasurable hikes – we believe it is a great improvement over our former clinch bag and will be another hit item, popular among pilots.